This Star Wars Lego video tells the entire original saga in a hilarious 2 minutes. It's pretty impressive considering the original films are six and a half hours long. 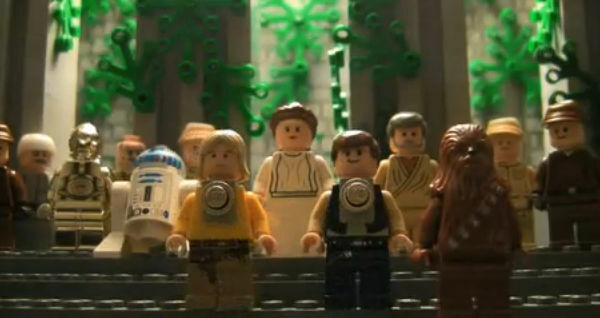 The short film is made completely using Lego Star Wars toys. Lego Star Wars Millennium Falcon, Lego Darth Vader. There are even Lego Star Wars droids. This film has it all. But, without all those annoying plot points or conversations. Maybe the new sequels can use Lego too? What do you think of the Lego Star Wars movie? How Many Houses Could Fit In Death Star? Wonder how long it took him to film it? Good question Alex. It's definitely a labor of love.